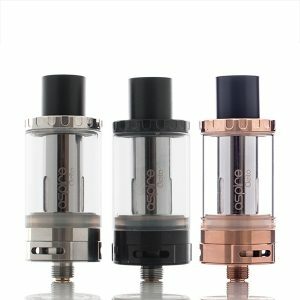 Voopoo Rune is a new user-friendly RDA compatible both with squonk and usual pin. Voopoo Rune is a new user-friendly RDA compatible both with squonk and usual pin. Due to the electrode-mast-free base, the Voopoo Rune RDA provides maximum e-liquid capacity. 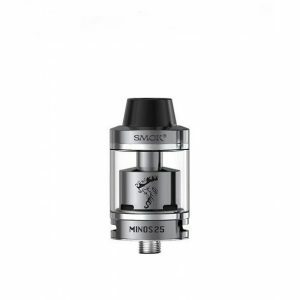 This RDA has a vertical coil connection structure ensuring simple DIY process. 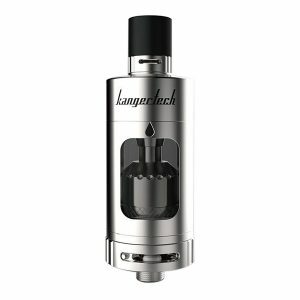 A special construction with direct bottom-feeding-to-side juice wells helps to prevent the over-spray of e-liquid. 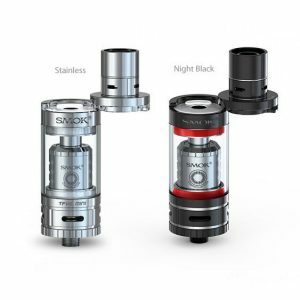 Four adjustable airflow holes featuring different opening methods provide more possibilities of flavor manifestation and impressive power and clouds. 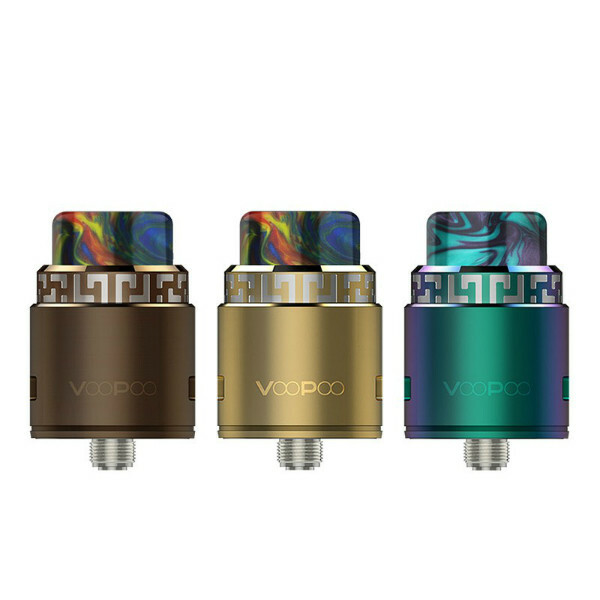 Voopoo Rune RDA features the spinning-angle-control design that effectively keeps the spinning angle in control to avoid disorderly spinning back. Measuring 24.6mm in diameter and 26mm in height, the Voopoo Rune atomizer is available in 4 colors with 6 different color drip tips – 810 or 510.